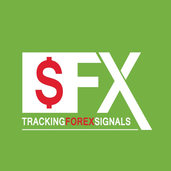 Hakkımda We provide Stable, and Profitable Forex Signals and update Forex Analysis. - From Fundamental Analysis to Market Sentiment , and finish at Technical Analysis. We think in the right way , and do the right thing.